Master KG Skeleton Move. 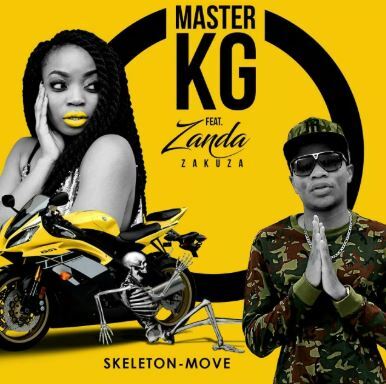 South African Hitmaker Master KG drops an impressive house tracked titled Skeleton Move featuring songbird Zanda Zakuza. The record has an infectious instrumental that may as well capture house fans in the country with Zanda putting on meaningful lyrics.